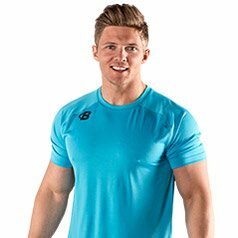 Make a splash this summer with the hottest workout and fitness gear, no matter what you're doing or where you're doing it! Friends, summer is upon us! It's time to roll out with guns out and explore the great outdoors, sun-kissed beaches, or even your neighborhood park armed with the coolest tech and gear for your lifestyle. Bodybuilding.com has assembled the best summer gear to turn your jungle—urban or otherwise—into a giant outdoor gym or playground. What's on your wish list? Let us know in the comments below! While the UP4 is just around the corner, this activity tracker will help you take your activity levels, calories burned, and style points — dare we say — UP3 a notch. 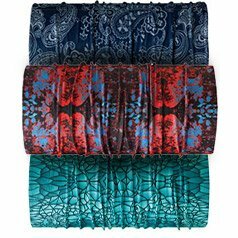 An editor favorite, Buff is versatile and wearable 13 different ways: as a bandana, a sun protector for the neck, a scarf, a headband—you can even rock it as a sling if the outdoors gets really wild! 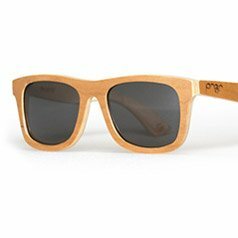 Hand crafted from Canadian Maple skateboards and with polarized lenses and a water-resistant frame, these Proof sunglasses will help your style sizzle this summer. 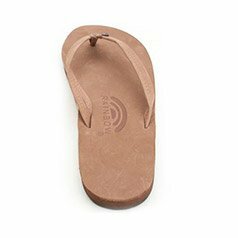 If you're looking for quality, comfortable, and durable sandals to lounge around this summer, Rainbow is it. You won't find anything more comfortable to walk in. 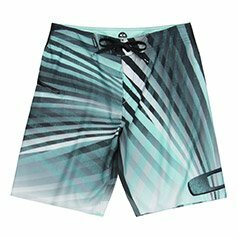 Oakley's 0 Stretch technology will let you swim, run, and spike without skipping a beat at the beach, even when wet. Stash away your valuables in a hidden side zipper pocket. Wash away your fears of runaway bikini tops with Lululemon's fuss-free, stay-in-place material. Plus, it's reversible — hello, 2-in-1 bikini! 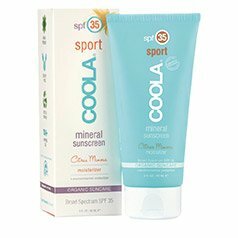 COOLA turns everyone into a sunscreen believer with excellent sun protection and skin-moisturizing properties from the coconut oil, all without that yucky greasy feel. 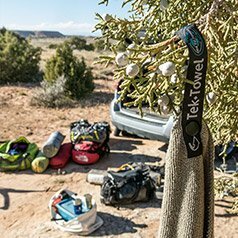 A good, travel-friendly towel that's as soft as a fluffy cloud. This microfiber towel packs easily into any small space or overnight bag, and it simply doesn't understand the concept of wetness. 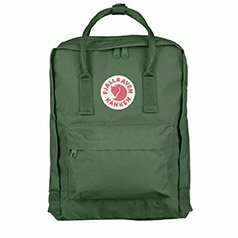 With an old-school look and contemporary quality and feel, the Fjallraven backpack's got your back—in more ways than one. 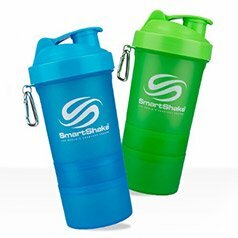 This ain't your typical shaker bottle—it comes with a hidden compartment for storing your supplement pills and protein powder, so you have them all in one place. How's that for convenience? 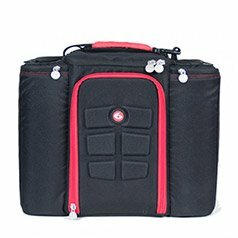 Store 3-6 full-sized meals in a 6 Pack bag, stocked with cooling packs and insulated padding. Travel anywhere knowing delicious full meals are within arm's reach. 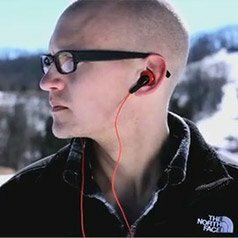 Designed specifically with the athlete in mind, these earbuds will stay put and be your best lifting or running buddy. Cold drinks should stay cold. Hot drinks should stay hot. 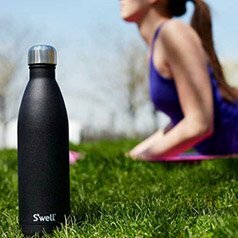 S'well bottle's insulated layer will keep your liquid's priorities straight. Plus, it looks pretty sweet. 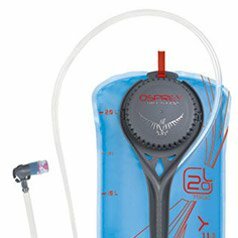 Osprey's wicked design makes this reservoir leak-proof. Fill your hydration needs with its 2-liter capacity, and fit your pack without interfering with your adventures. Don't want to fuss with bulky bottles? 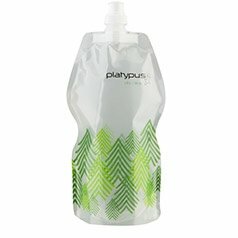 The Platypus is an awesome pouch that holds up to a liter of water. Easy to pack and bring with you on hikes or wherever you need it! 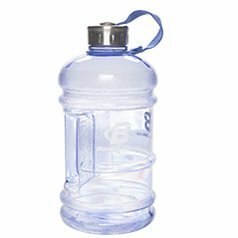 Another staff favorite, this huge-capacity water jug holds 2.2 liters of water, which is perfect to have around the office and sip throughout the day. 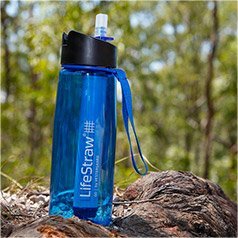 For the serious weekend adventurer, the LifeStraw is your answer to carrying separate water bottles and filters. Just combine the two in one so you can safely scoop water from any water source. 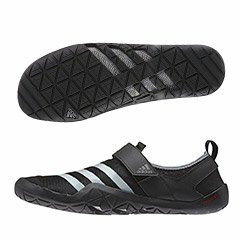 The Adidas Jawpaw water shoes combine style and quick-drying function for those boat trips you've always dreamed of. Now you just need a boat. 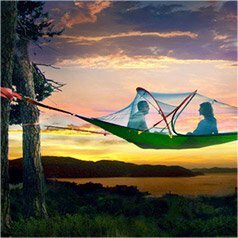 This hammock can be taken with you anywhere, and strung across the highest treetops (although we don't recommend it). 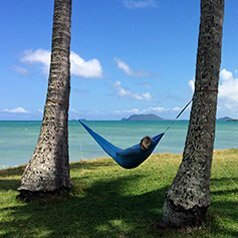 Relax, camp, and escape. Rock Bodybuilding.com swag with guns blazin' and still keep cool with our dry and odor-free fabric. 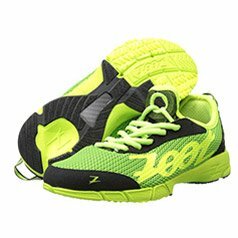 Zoot comes in at just under 7 ounces while still providing the performance and support you expect. When it comes to race day and your feet, less is more. 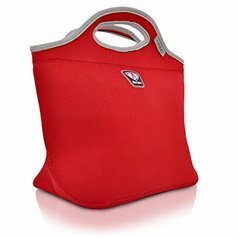 Imagine a nice picnic lunch outdoors, complete with a great lightweight bag to keep your food fresh and organized. Perfection! Dig into the roughest terrain and still feel like you're running on air. 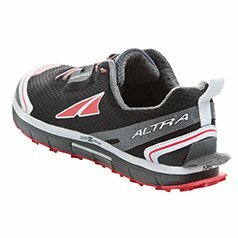 Whether you're going 100 miles or just doing a quick jaunt, Altra is perfect for your everyday trail adventures. Also known as a portable treehouse. Who doesn't want that?